Any image conscious woman understands that she may appear caressed in sloppiness simply by wearing the wrong pieces... big 90s scrunchies, unflattering "mom jeans", muumu dresses that lead to pregnancy speculations, anything with obvious stains or pilling... these items are part of what I've deemed the sloppy list and virtually scream "I have given up on life and I don't care how I look!" The baseball cap was a mainstay on the sloppy list for many years. Only after a few chic women donned baseball caps recently, was the affect turned on its head... suddenly, the sporty baseball cap has emerged as one of the poshest trends for Spring 2013. Why wear it? Because it's unexpected and directional; the baseball cap is the cherry-on-top (and whip cream) for an otherwise blasé outfit. Wear it with skinny jeans, mini-skirts, short shorts and always, always, always heels... putting a strong emphasis on the legs nicely offsets the masculine affect of the cap. You can easily buy a baseball cap for under $20... or to rock this fashion trend for free, borrow a baseball cap from your brother, father or boyfriend! What do you think of this trend? 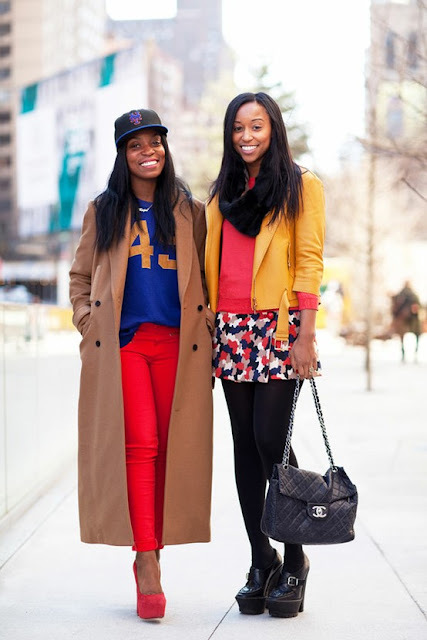 Will you be rocking a baseball cap this year? Leave your comments below. 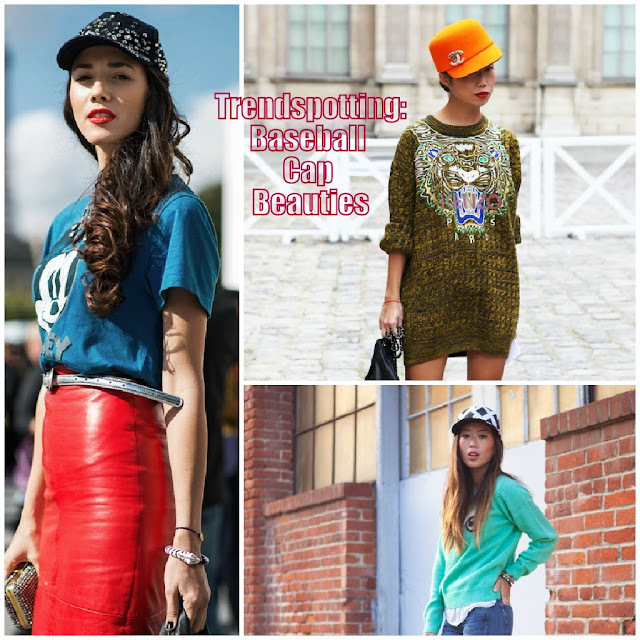 I love the baseball cap trend and am actually looking forward to trying it and blogging about it! There's a really leather cap at Nasty Gal. thanks for stopping by, Arteresa! oh that leather cap sounds amazing! I am comfortable wearing many hats but never baseball hats! Maybe this will change my mind!